Have you ever chafed as an adult? Are we, as a society, being too open with each other? What’s the lowest grade you’ve ever gotten? Graig probably has you beat. SHARE THIS PODCAST! Tell a friend you enjoyed it and give us a rating and review here! 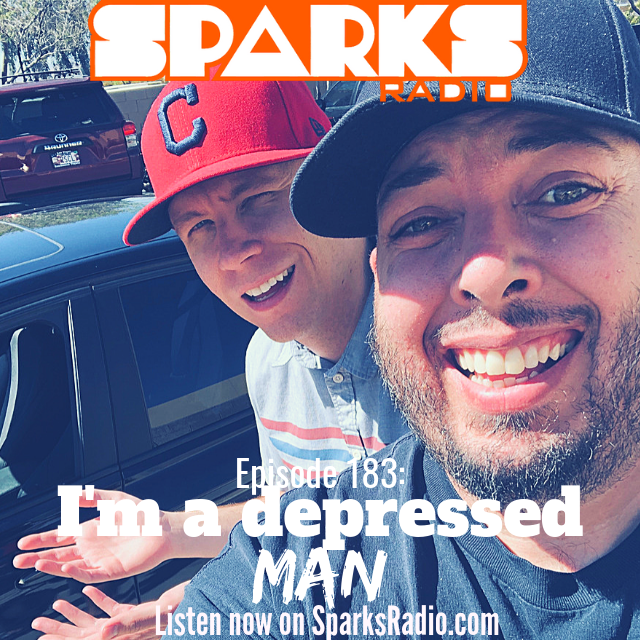 Thanks for checking out #158 of the Sparks Radio Podcast!